Home » Posts Tagged "tarp ridgeline"
Looking for a easy fast way to set up the ridgeline for your hammock tarp? 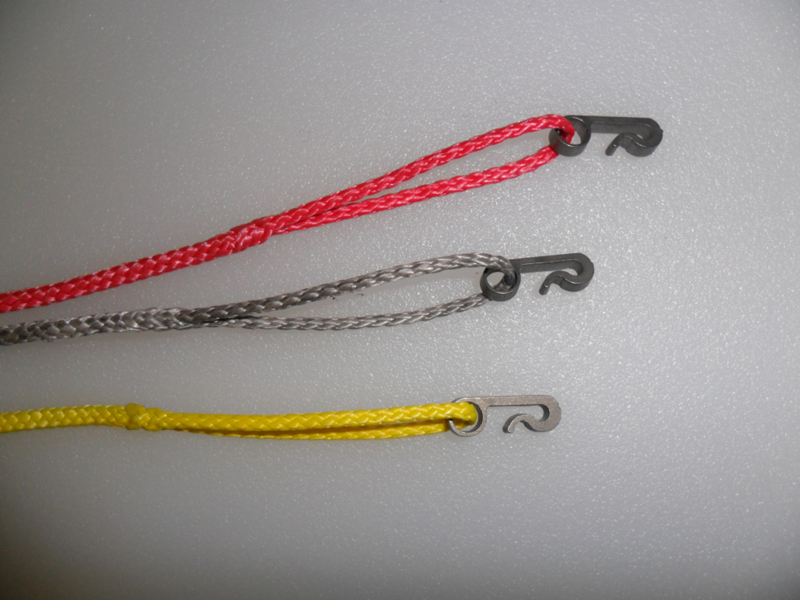 Tarp Flyz & StingerZ for Tarp Suspensions. 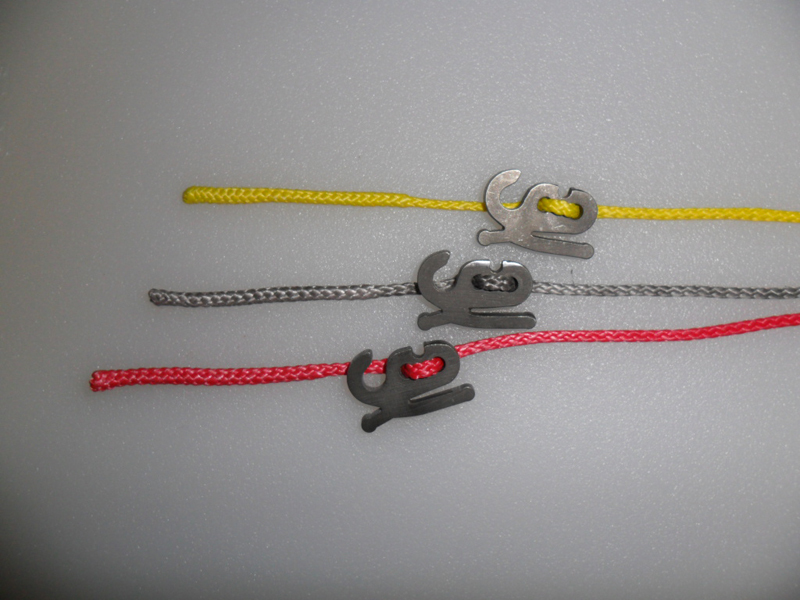 Tarp Flyz – A truly unique device developed to connect your tarp to a tree with thin 1.75mm hollow braid line. Whoopieslings.com special—— Looking for a continuous ridge line? We have teamed up with the splicing gurus at Whoopieslings.com to provide the most convenient way to get a continuous ridge line. 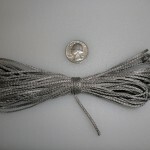 Whoopieslings.com uses 1.75mm dyneema fiber Zing It/Lash-It line that results in a finished length of 30 feet. Zing It/Lash-It line Available in grey, red or silver. 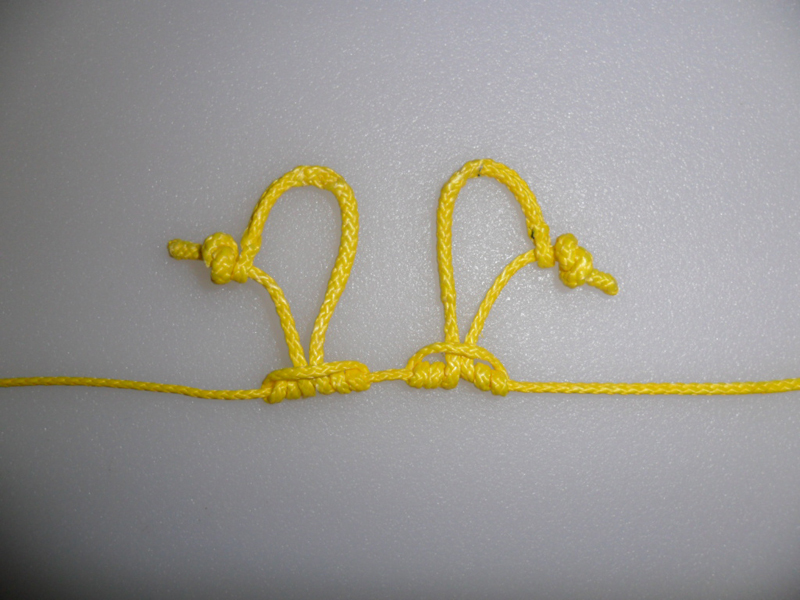 The Dutch Hook is incorporated into a spliced fixed eye on one end. The Tarp Flyz is threaded onto the line and is prevented from coming off by an end splice on the other end of the ridge line. 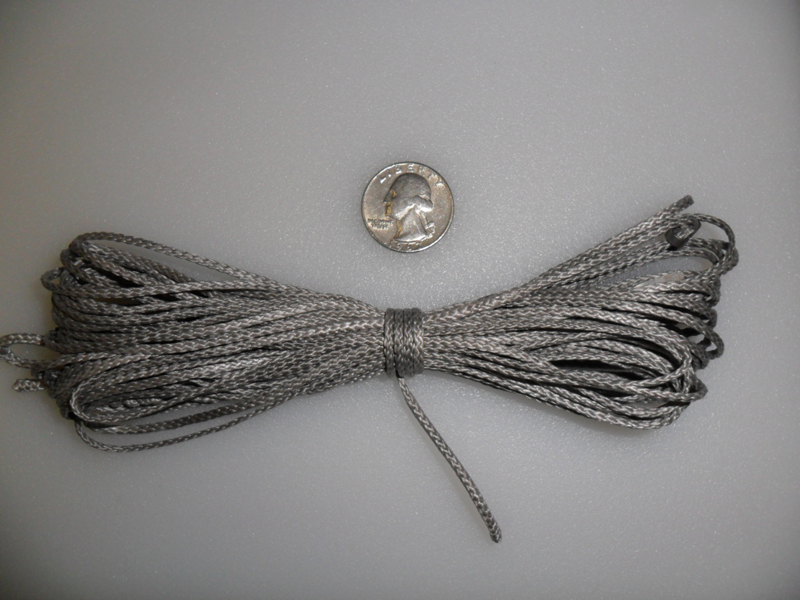 The ridge line will be equipped with (2) of Whoopieslings.com soft shack prusiks for tarp attachment making this one of the lightest tarp suspensions available. Whoopieslings.com’s ridgeline can be seen and purchased here. 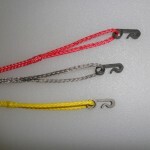 We will gladly drop ship your order of 1 flyz and 1 hook to Whoopieslings.com, for incorporation into your ridge line. 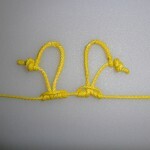 Once Whoopieslings.com receives the Dutchware products, they’ll get your ridge line made up as quickly as possible. PLEASE NOTE: The Whoopieslings.com products are NOT included in the price listed. They have to be ordered separately from whoopieslings.com. We are simply providing the Flyz and the hook at a discounted price. 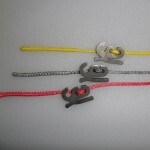 I will drop ship the hardware to whoopieslings.com and they will ship the completed continuous ridge line to you.